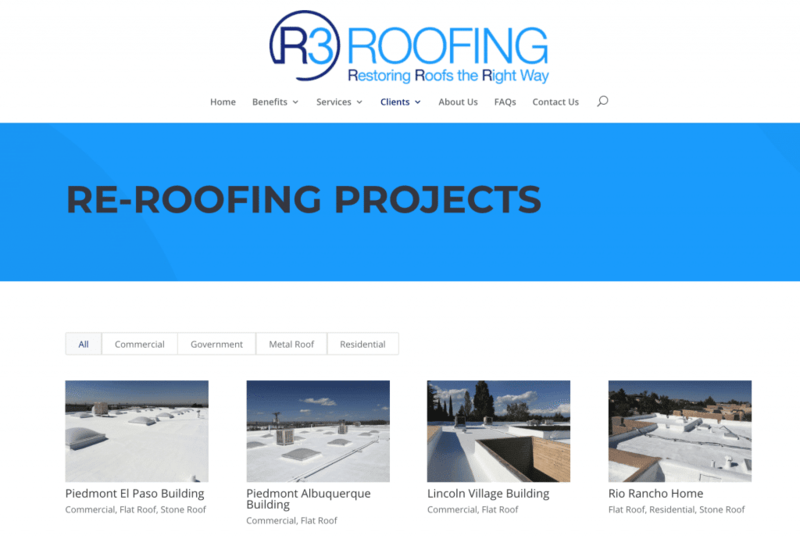 LionSky Media is pleased to be working with R3 Roofing !R3 Roofing is the premier provider for your resurfacing roofing needs. Their revolutionary process will save you money while making your roof durable and reliable. Trust their years of experience for your roof coating and restoration needs! Contact them today for a free quote. If you are interest in a beautiful, easy to navigate website that will showcase your company beautifully, contact LionSky today! We are happy to provide you with a free quote. See What Our Customers Have to Say!